Complete bounce and swivel functionality is available for working in a variety of shooting situations. This allows users to tilt down to -7° and up to 90° as well as rotate left or right 180° for complete 360° coverage. 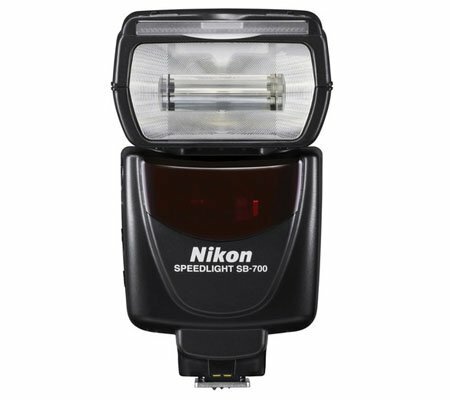 Also, the SB-700 has three different illumination patterns, standard, even, and center-weighted, which help shape the light output for your specific needs. 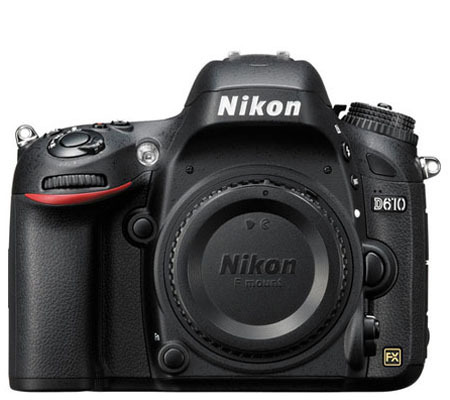 For wireless master TTL functionality, the speedlight utilizes a Commander Mode. In this mode users can access Advanced Wireless Lighting settings for controlling multiple off-camera flashes that can be set up in two groups (A, B) and one of four channels. 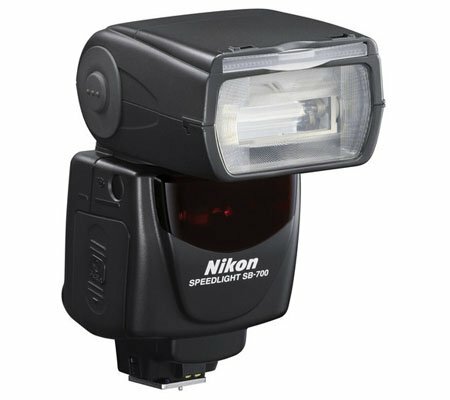 The SB-700 also has a quick wireless control A:B ratio setting for quickly setting up and controlling multiple remote flashes. 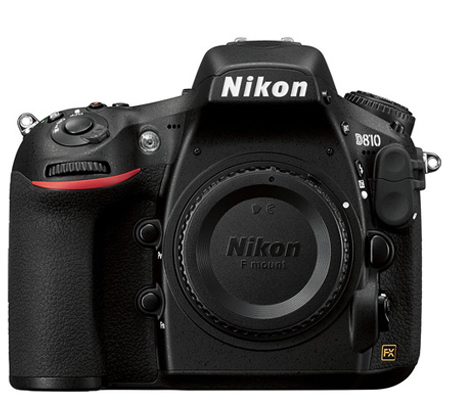 Many other abilities are packed into this unit, including a stroboscopic repeating flash mode that can be set from 1-100 Hz. The SB-700 also has slow, Auto FP high-speed, first, and second curtain sync modes for achieving the desired creative look in your image. There are even red-eye reduction and red-eye reduction slow sync settings available. The flash itself is mounted to the camera or stand via a locking hot shoe and is powered by four AA batteries. 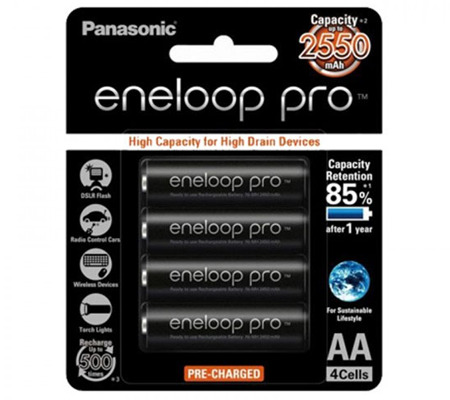 And, depending on the type of battery used and the power setting, users can expect a recycle time of 2.5-3.5 seconds. Box Dimensions (LxWxH) 6.8 x 6.1 x 4.6"